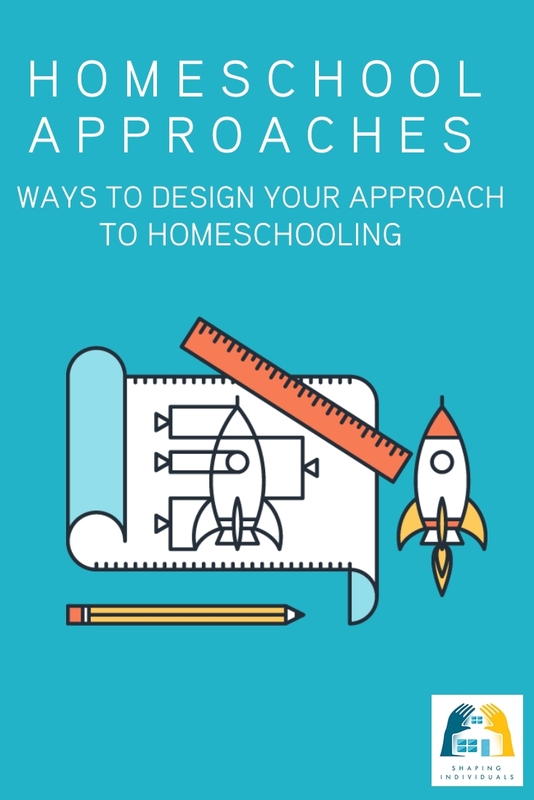 You can now design YOUR homeschooling approach! Well done! You are fantastic! 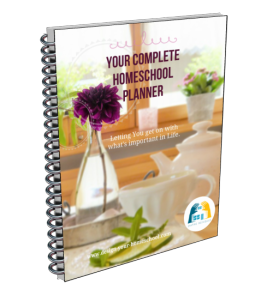 If you have been working through my homeschooling website, you would have worked through Steps One to Five and you are now ready to put all the information together to make your homeschooling Approach unique and appropriate to your own homeschool goals. At Step One you decided on Educational Goals for your family. Step Two, you charted out your Course of Study to reflect those goals. Step Three, you did some investigative work in various Subject areas. 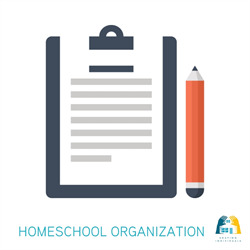 Step Four, you scanned the Homeschool Approaches to find what approach most likely suits you. 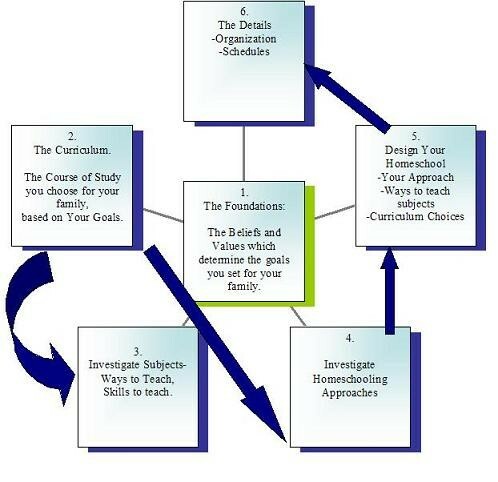 Now, Step Five, you are ready to put all this information together and make your unique homeschooling approach. Well, in a way, you will now need to work backwards. This might annoy you and you may wonder, "Was all this work worthwhile?" I would answer, "Definitely!! " You wouldn't know why! You wouldn't know the big picture! You wouldn't know what you are really aiming at. You wouldn't have settled in your mind what God's plan is for your family. It may be true, however, that once you have worked through each step, you may still come to the same conclusion, and still choose to teach in the Charlotte Mason/ Living Books Approach, and perhaps use the same resources as a friend. There's nothing wrong with that! Now you'll know- WHY you do What you do! Since you have worked through each step, this part will be far easier. You will firstly place yourself into the homeschooling approach which seems to suit you the most. Even if you don't define yourself completely by one approach, step into the one which is the closest to help you to achieve your goals at least as a starting point. In order to help you make this approach your own, you will be guided to make the necessary decisions, view resources, and read reviews - all of this will help you in your curriculum decision making process. Let me help you "Keep on Track" - from my email to yours! Are you searching for something? or... want to have a question answered? or... want to have a question answered? Are you keen to Keep on Track with a free and friendly E-zine Newsletter? This e-zine will provide you with practical advice and food for thought. 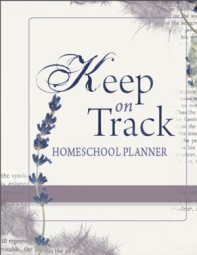 Developed around a specific goal, Keep on Track helps you to focus, keep motivated and strive towards your homeschooling goals. Now that you are up to designing your own unique homeschooling approach, you may benefit from reminders - keeping you on track as far as your goals, and focus are concerned. What do you want your homeschool to look like?